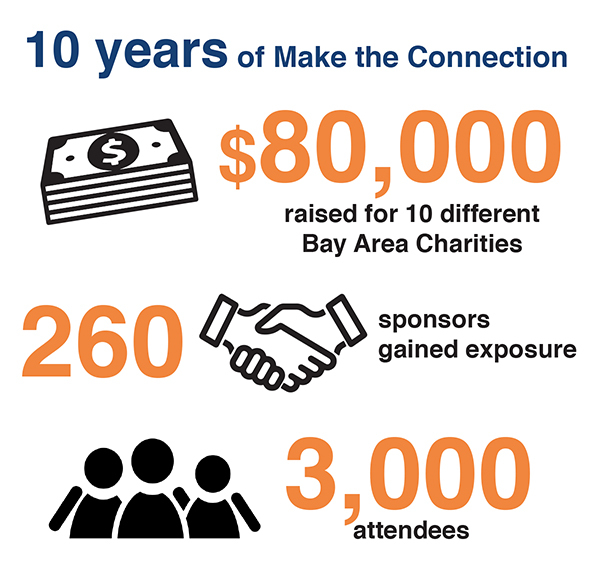 Make the Connection is an Annual Mixer that brings together professionals from the architectural, engineering, construction, real estate, interior design and marketing communities in Northern California for an evening of conversation and cocktails. Proceeds from the event benefit a local A/E/C non-profit. 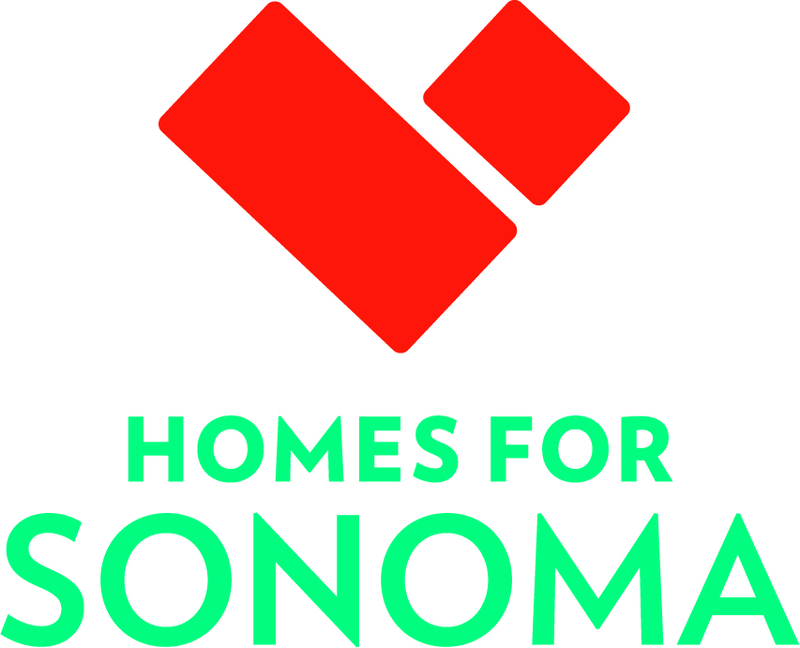 This year's 2018 Beneficiary will be Homes for Sonoma! 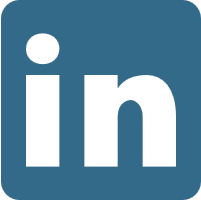 Presented by AIASF, AIA East Bay, SMPS, RECON, IIDA NC, and IFMA-SF.